This entry was posted on September 9, 2015 by Eugen Bogdanovich. Ok, so first we set up the module structure. Create a folder inside app/code like this Vendor/Modulename. My folder structure is app/code/Oye/Deliverydate. This is our module skeleton. First one is the quote table - we need a column there because we need to save the delivery date before the actual order is created - on the shipping step. Second is the sales_order table which is obvious. The way to go is to just copy the same file from any magento module and make your changes. Don't forget to set the namespace of your module at the top (namespace Oye\Deliverydate\Setup). It should correspond with your folder structure. Ok, the columns are there. We need to populate them with customers data, and first let's add a field to checkout. How to add a field to checkout? You are probably thinking of adding a block to layout, right? Not so fast, let's see how the checkout page is rendered first. 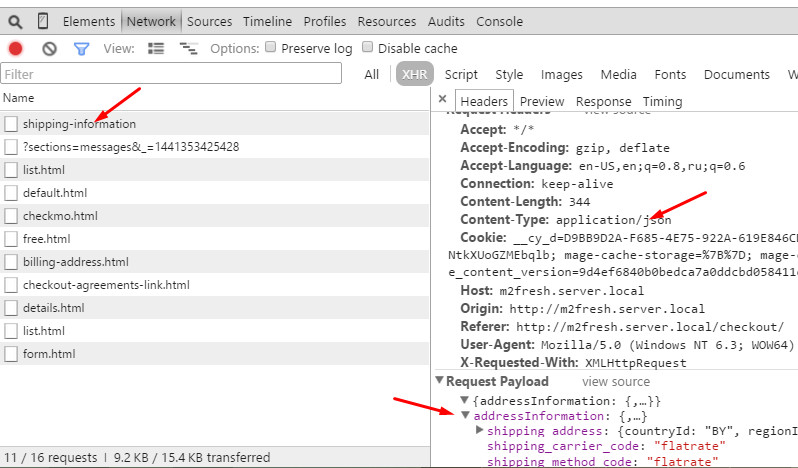 We need to add a field to the shipping address, so let's examine it's id in the chrome developer tools and find its id. The id is "co-shipping-form", a search through the project gives us a template file. I've found this file, where the layout structure is merged with form field configurations. The fields get their types and options populated there. This is where the interception comes in. In case you don't know what interception in magento2 is, I will explain. It is the substitute for rewrites in magento 1. But this time magento core developers have come up with a mechanism that is more flexible and helps to avoid conflicts. We can change the behavior of a method in a class without rewriting the class. How does this work? We use the frontend area to keep it clean, our plugin should run only on the frontend. In the "name" attribute of "type" node, we write the name of the class we want to override (Magento\Checkout\Block\Checkout\LayoutProcessor). The plugin name (add-delivery-date-field) inside the node should be unique. The "type" attribute of the plugin node (Oye\Deliverydate\Model\Checkout\LayoutProcessorPlugin) is your module's class that will act like a plugin. The sortOrder will influence the order of execution in reference to other plugins that could override the same class as you do. If there are plugins that override this method, then the ___callPlugins() method is executed. The plugins and the parent method will be executed inside ___callPlugins(). My advice is to read the code of this method in lib/internal/Magento/Framework/Interception/Interceptor.php so you get a better understanding of interception. This a nifty feature that will make developers' life easier. 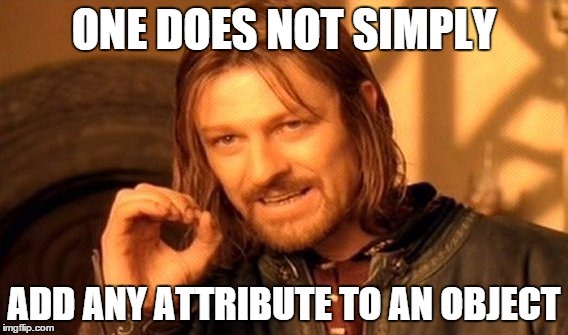 The next thing we see is that content-type is JSON, so we can't get the data from the post array. 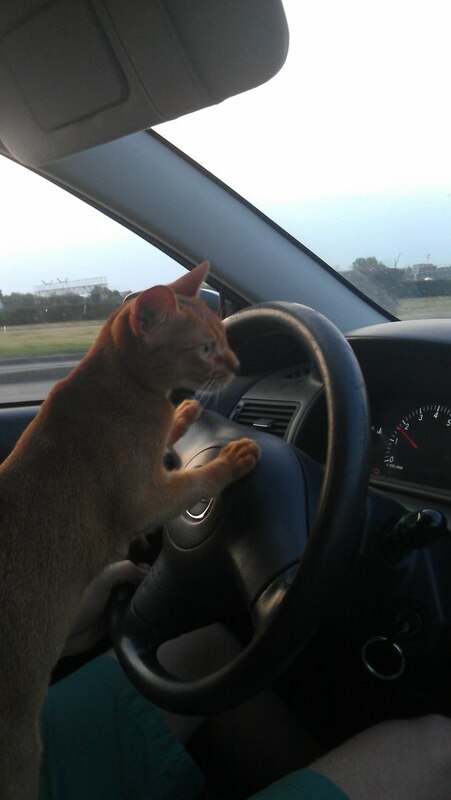 The observer will have to wait its turn :) We will have to use something else. Replace "luma" with the name of the theme you are using. The checkout will freeze and if you examine the response from the server you will see an error. Ok let's save the di.xml, add the plugin, return to checkout shipping step, submit the shipping form, and... nothing. 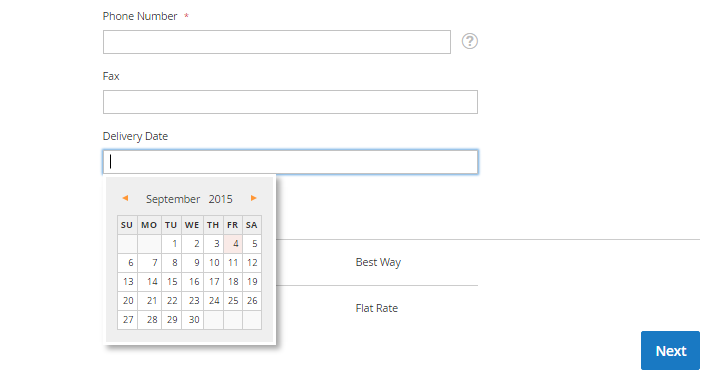 The delivery_date field in the quote table is empty. Our plugin is not called. It turns out that the rest api is not frontend scope and our plugin is not in the list of plugins. So we must make a new di.xml under the etc folder, it will have global scope instead of frontend (or it can have rest api scope of course, check out how it's done in magento2 core modules). 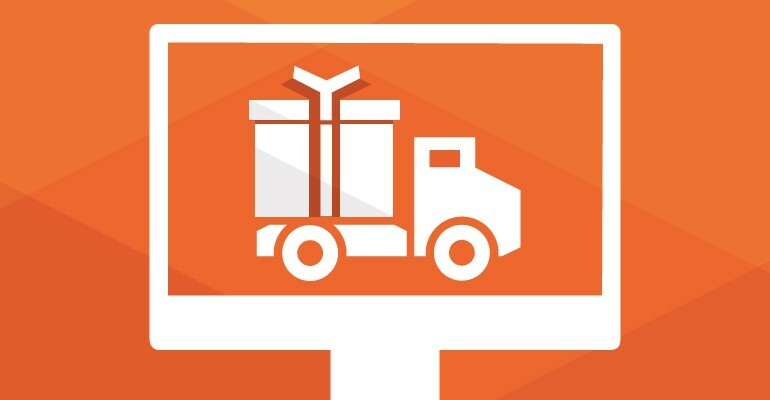 Submit the shipping form once again and make sure the delivery_date is saved in the quote. But I will not search for it now, I want to use an event :) By the way, the observer configs are now in a separate xml file too. And you can't use one Observer.php file for working with multiple events, you have to use a separate file for every observer you add. and continue if it is. Then we pull our block from the layout because that's the only place we can get the order object from. Next we convert the date to a readable format. We will then set the delivery date and the template to this block and render it. Note how requirejs is used here so we are able to use jquery (say goodbye to prototypeJs). We move our delivery-date element to the order-shipping-method element so it looks nice. Beautiful! we need to add this piece of code to our di.xml to so the column is moved from sales_order to sales_order_grid every time the order is saved.